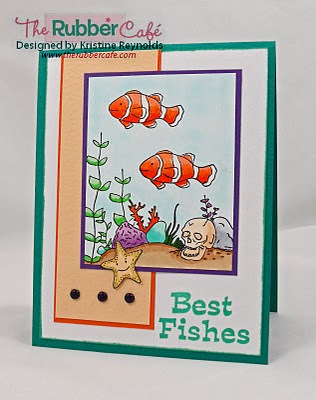 The end of the week is almost here and I've got some more fishy fun to get you inspired for your weekend stamping! Today's sample is another scene that I made with "Fishing for details". I colored this with copic markers. I didn't plan for that little popped up starfish in the original design but I accidently smudged it and needed to cover it up! Don't you love when you can improve the card with a "mistake"? This is such a fun versitile set. Did you see the card I had on my blog earlier in the week? 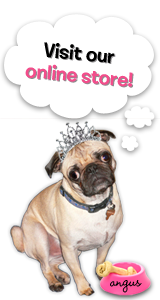 There are lots of fabulous new sets in the store so be sure to check back daily for more fun samples!